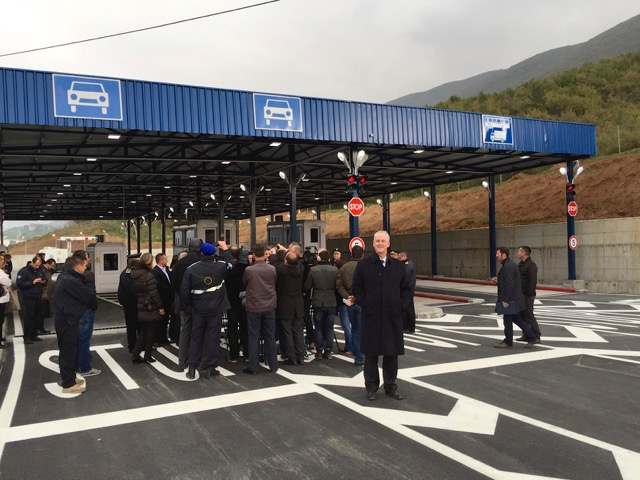 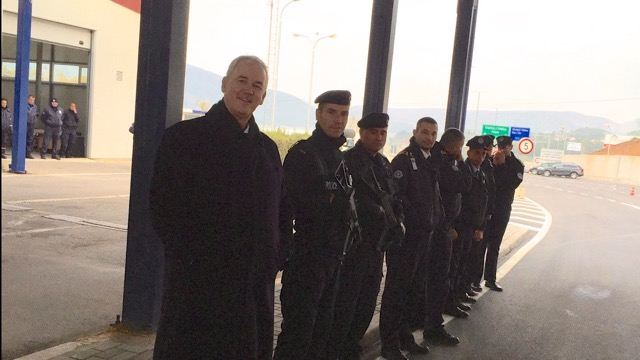 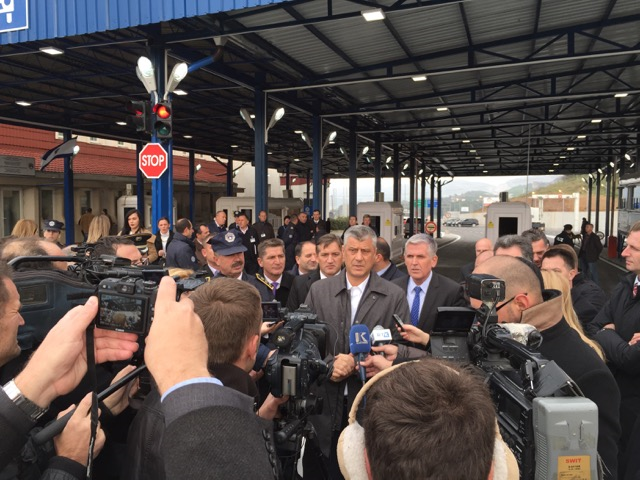 “Friday 31st October saw the official opening of additional border crossing lanes on the Kosovo/Albania border. 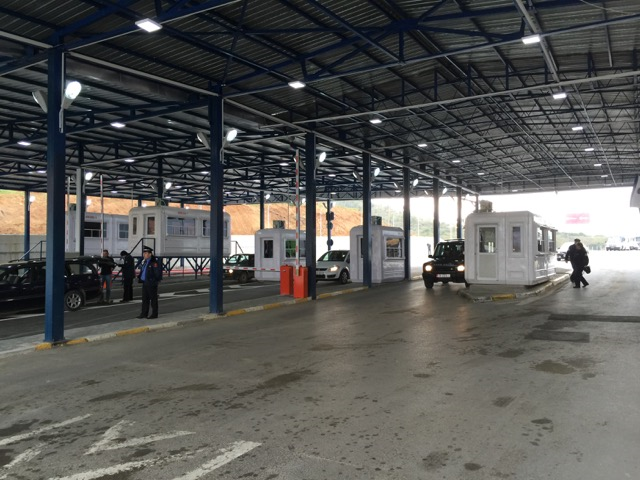 This is aimed to reduce waiting times at the border during peak periods. 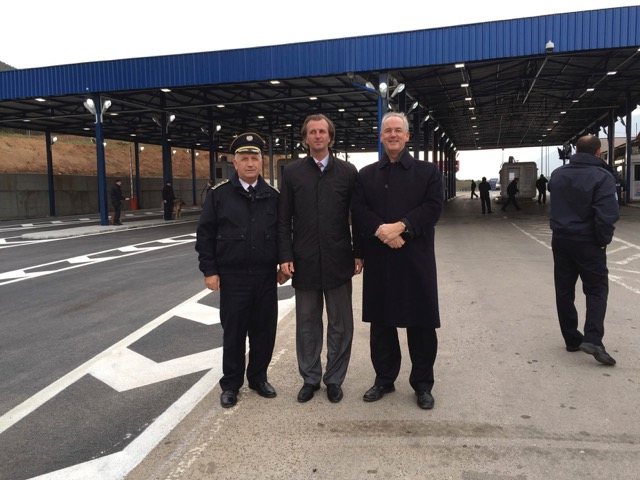 Reducing waiting times at border crossings is included as a project benchmark and the provision of these additional lanes is just one of a number of recommendations raised by project experts and successfully implemented.” Gareth Evans.